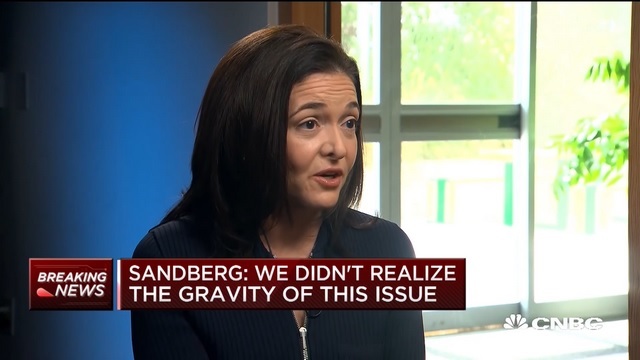 Facebook CEO Mark Zuckerberg and COO Sheryl Sandberg are seemingly stuck under the debris of a broken system for over a year. First, accusations of inaction in Russian meddling in the US presidential elections and then the infamous Cambridge Analytica data breach have kept top executives busy. But a new groundbreaking and extensive report by the New York Times shows how Facebook’s top brass sat on the heap of issues to avoid any controversy about favoritism towards the Democratic Party. 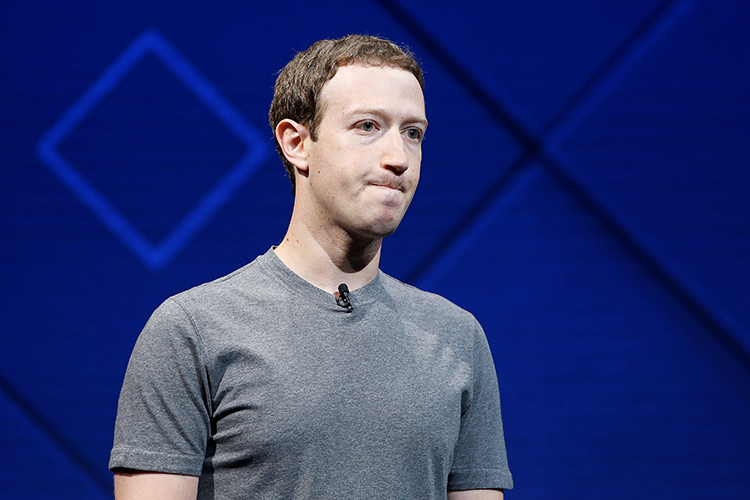 Despite already knowing about the Russian interference as well the impact of allegedly Kremlin-sponsored Facebook ads to help Donald Trump win the elections in 2016, Facebook decided to back off from taking action at the right time. The company also refrained from removing Donald Trump’s Islamophobic comments in 2015 about a ban on Muslim immigrants into the US, using the excuse that his expressions are crucial to a democratic outcome the following year. There was quite a lot of debate on whether Trump should be banned, with Zuckerberg himself exploring options to eject the current US president and then candidate from Facebook. Ironically, instead of trying to combat fake news on its platform, Facebook also reportedly deployed its own extensive propaganda machine to take aim at critics including billionaire, George Soros. This was in response to anti-Facebook protests gate-crashing Zuckerberg’s congressional hearing earlier this year. Facebook reportedly floated an antisemitic sentiment against the protestors who belonged to a group called “Freedom from Facebook”, and used a leading PR firm Definers Public Affairs to link Soros with these protests. “Definers pressed reporters to explore the financial connections between Mr. Soros’s family or philanthropies and groups that were members of Freedom from Facebook“, says the NYT report. At the same time, Sandberg reportedly led a “lobbying campaign” to deflect the blame for Russian intervention towards rival firms such as Twitter and Google. Recently, the company turned against Apple when the latter’s CEO Tim Cook reportedly said that Apple does not peddle user data like Facebook does (or did). In return, Zuckerberg ordered employees to give up on iPhones and use Android instead. Facebook has responded to this saying they only use Android because it’s the world’s most popular OS. So far, 2018 seems like a distressing year for Facebook, and its fear of the current political ruling class seems to have frozen its decision making. The offensive post by Trump, as you can see, is still alive after three years and the social media company seems to be on a downhill path with stumbling stock and lack of confidence among employees. Looks like Zuckerberg needs a realistic New Year Resolution in 2019.